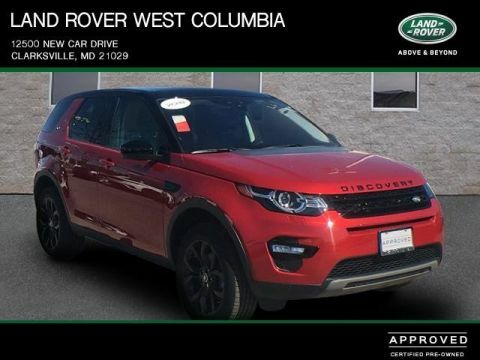 Jaguar Land Rover West Columbia is pleased to be currently offering this 2018 Land Rover Discovery Sport HSE Luxury with 4,406mi. 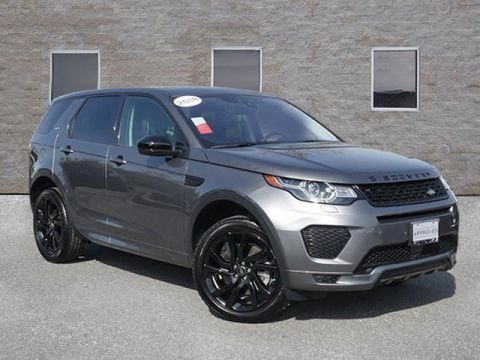 This Land Rover Discovery Sport HSE Luxury is an incredibly versatile vehicle that is a must have for any family. 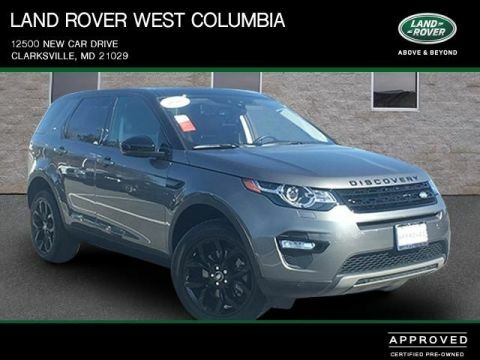 There's a level of quality and refinement in this Land Rover Discovery Sport that you won't find in your average vehicle. When Land Rover created this vehicle with 4 wheel drive, they immediately enhanced the performance ability. Easily switch between two and four wheel drive to take advantage of the improved steering and superior acceleration. A truly breathtaking example of pure vehicle design achievement...this is the vehicle of your dreams! All prices include Manufacture rebates and incentives. Prices are plus Tax, Tags applicable to the state of registration and a $300 Processing Fee.